Near Field Communication (NFC) is an exciting technology breathing life into marketing campaigns around the world. By linking the digital and physical worlds, NFC allows you to provide information about your products in real time to potential customers. Even better, customers can instantly share your products via social media. 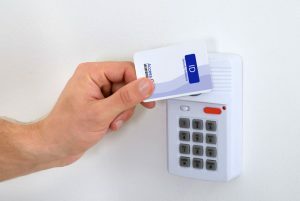 Adding NFC tags to a product, billboard, or poster can be very lucrative. But before choosing an NFC tag scheme you need to decide what you want to achieve with your marketing campaign. The bottom line, frankly, lies at the bottom of any business decision. NFC technology is surprisingly inexpensive, but certain campaigns will cost more than others. For example, do you want to set up poster advertisements enabled for all mobile devices? Or do you want to produce a product which is itself NFC enabled? Like all good things, a more sophisticated NFC marketing campaign will cost more. 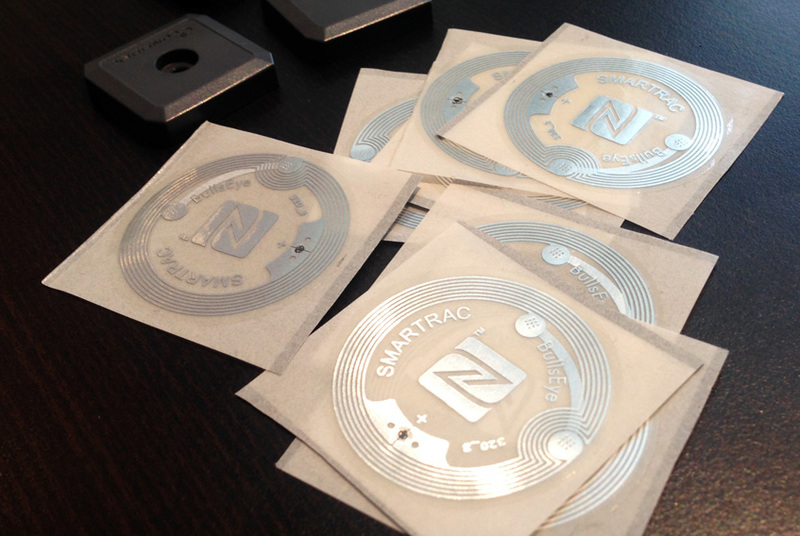 So before choosing your NFC tags, you need to run projections on your desired return on investment. If you’re going to give away tags attached to products or promo materials, the cost-benefit analysis must be airtight. For instance, putting 50 percent of the product’s total cost into the NFC tags will be a failing strategy. On the other hand, if the product is expensive enough and you know the info you want to express, you can use tags to create a unique customer experience that is worth the investment. Example: World-famous Bordeaux winery Château Le Pin, which produces some of the world’s priciest and most luxurious wines attached NFC tags to their wine bottles in order to give wine connoisseurs an opportunity to authenticate the bottle’s vintage with the tap of their mobile device. There are several types of information your NFC tags can store. Each type requires a certain amount of available memory. Tags with a smaller memory capacity tend to work faster than tags with more memory. In most cases, effective product marketing campaigns require fast working tags, even at the expense of capacity. Each type of NFC tag also contains a certain amount of URL and text characters. This is related to memory as well. More characters require more memory, meaning speed will have to be sacrificed. This also influences the tag’s price, so you should choose the one which best fits your information size, speed, and memory requirements while coming at a minimal cost. Tags have specific performing characteristics. Some work fast due to a small amount of data, others are slower due to built-in encryptions or the higher amount of data they contain. Also, you need to make sure the tag is lockable when used by a public audience (this prevents users from changing the tag’s data themselves). In general, a “higher performing” NFC tag is one with an optimal combination of memory, speed, and text support. Here is a comparative table of most popular NFC Tags available on the market today. NTAG215 540 504 492 The ‘one in the middle’. and larger memory use only. MF 1k 1024 716 710 Legacy applications only. TTAG Systems is Canadian telecom technology company. We can help you to implement integrated NFC Campaigns of any complexity. Let our experts bring your business to the next level. Contact your Toronto NFC Marketing experts today for your next project.